Why Choose the Cosmetology Program? Cosmetology skills and training offer three different levels of use: hobby stylists do hair at home for friends and family, professional stylists work full-time in a salon setting, and master stylists perform life-long learning to maximize their abilities and potentially work to train others. In CPTC's cosmetology program, students get hands-on experience with real customers. Our beauty school trains students in all aspects of professional cosmetology, from hair design and sculpting to advanced coloring. 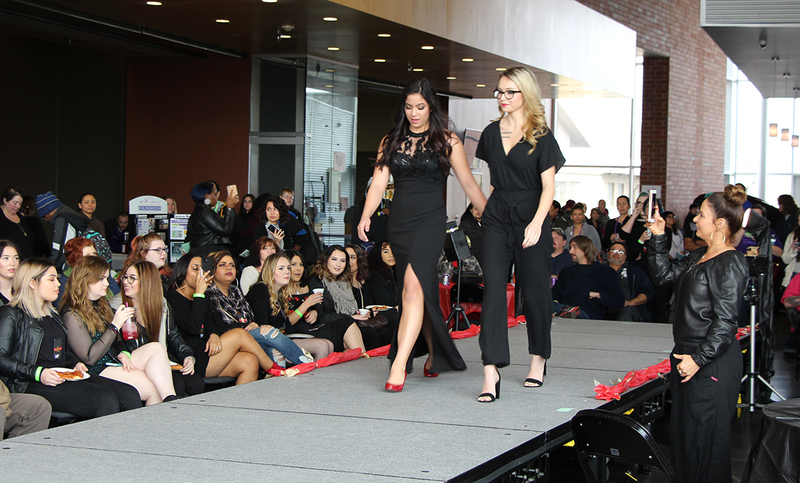 Students build their skills and experience in a professional salon setting, while also participating in fashion shows and community service opportunities. If you love working with hair and using your skill and creativity to help people look and feel good, cosmetology might be the program and career path for you. Demonstrate proficiency in salon-quality hair services, including shampoo/condition, hair design, hair cutting, chemical texture services, hair coloring, artificial hair, and nail and skin care. Follow effective protocols of infection control, hygiene, and safety, according to state laws. Complete and pass all courses offered in curriculum with a passing grade of 75% or better to achieve AAT degree. Develop strategies for a successful salon business. Apply science and art of beautifying and improving hair, skin, and nails. Show skills and preparedness for WA State practical and written examinations for licensure. Demonstrate proficiency in salon-quality hair services, including shampoo/condition, hair design, hair cutting, chemical texture services, hair coloring, and artificial hair. Apply science and art of beautifying and improving hair. Loree has been licensed since 1970 and opened her own salon in 1976. She started teaching for CPTC in 1996, primarily leading classes at Washington Corrections Center for Women. Sandy Frederick has had her Cosmetology, Barber, Esthetician and Manicurist license since 1980. She worked behind the chair as a stylist and salon owner until 1985, when she got her instructor’s license. Sandy brought her years of teaching and salon experience to CPTC when she became an instructor here in 1998. Connie A. Lind has been working in the cosmetology industry for more than 40 years, and she’s an alumnus of CPTC. She’s a licensed Washington State Cosmetology/Esthetics/Manicurist/Barber Operator & Instructor. Trish has worked in cosmetology for two decades and has been teaching since 2004, when she started subbing in the Northwest Technical High School Cosmetology program. She loves facilitating students in learning all the exciting things about cosmetology industry. As an alumnus of the CPTC Cosmetology program in 2002, it had always been a dream of Melissa's to return and provide the same quality education she received. After 15 years of working hard in various roles in the beauty industry, she started instructing full time in January 2018. Melissa is passionate about the art of hair and still works one or two days each week behind the chair as a hairstylist. In her free time, Melissa volunteers with several local programs. Cosmetology Program Information Sessions are hosted in the Building 8 lobby at 3 p.m. on the second and fourth Wednesdays of the month. For more information and a complete schedule of session dates, click here. 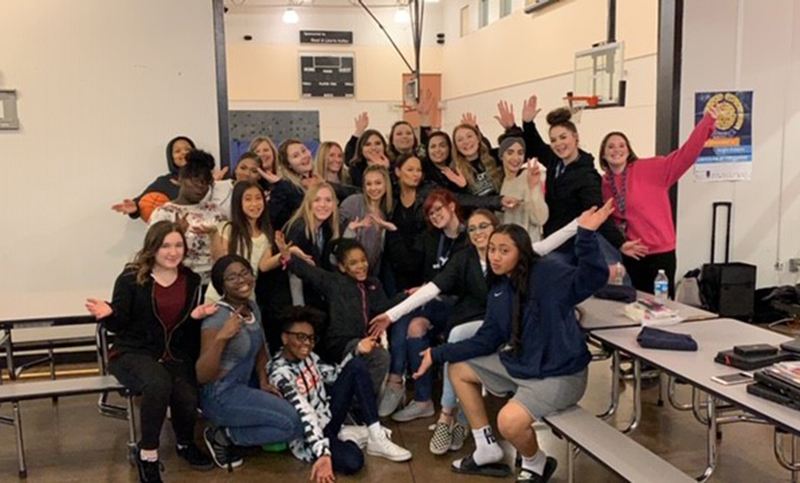 Agroup of Clover Park Technical College Cosmetology students took their skills to the Lakewood Boys & Girls Club for a Girls’ Night event Friday evening. 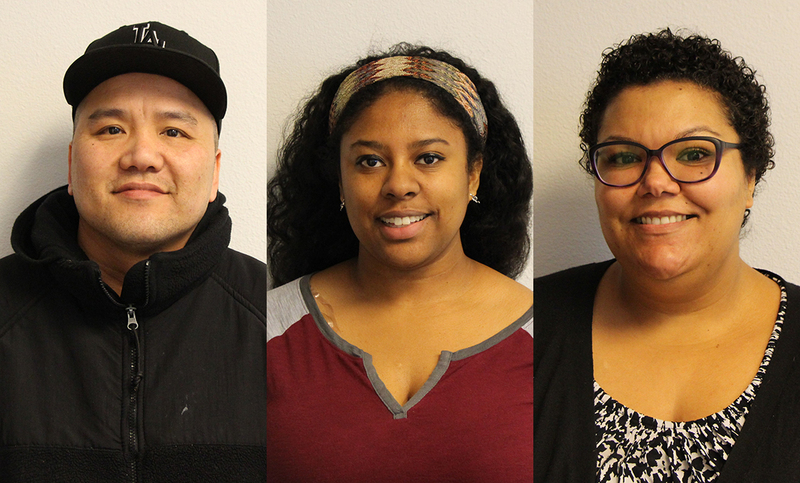 CPTC students Lam, Ho, Christina Pruitt and Holly Williams were recognized as members of the All-Washington Academic Team March 22 in a ceremony at South Puget Sound Community College.